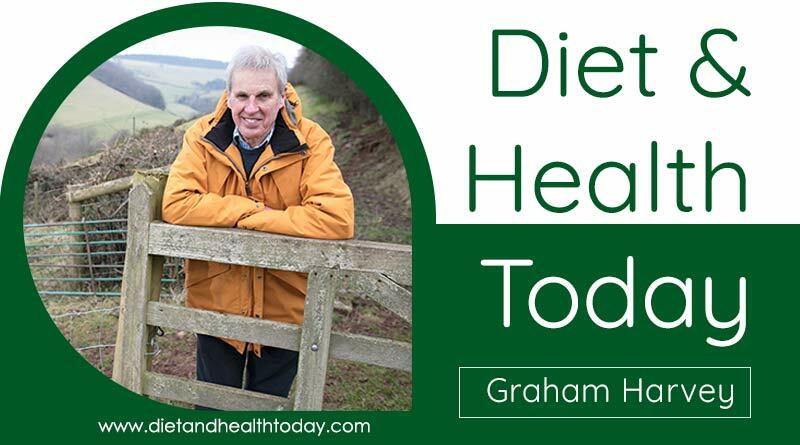 In this first podcast, Graham gives us a concise history of the introduction of nitrates into British farming and the impact of World War I and World War II on the chemical fertiliser industry (and concomitant explosives industry!) We learn how the farming war powers were not given up post WWII, as had been promised by Churchill and what that has meant for farmers. 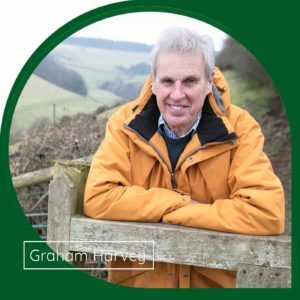 We find out what Graham would do if he were food and farming minister and what change Graham has seen during his many years of being an expert in this field (no pun intended!) We closed with some staggering insights into ‘the wheat problem’ – why so many ruminants and other animals are being fed wheat and why the UK has so much of the stuff! ← Previous What’s the one true cause of obesity?